Our good friend Jeanne Oliveira from Germantown sent us these fantastic TI Inspire direction for Algebra I Units 2 and 3. 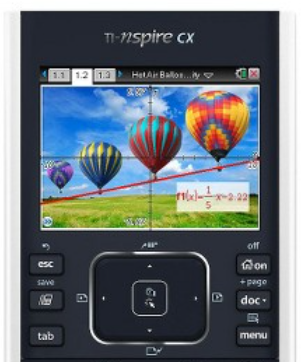 We do all of our video instruction on the TI-84+, but we know that many schools, including our own Red Hook, use the TI Inspire. Jeanne took the time to translate all of the eMathInstruction lessons in Units 2 and 3 that have calculator instruction into TI Inspire. 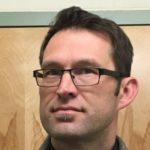 Not every lesson has a calculator involved, but for those that do, these are fantastic resources. Thank you to Jeanne for spending the time making these and for sharing them with our Forum readers. If you are a teacher who has a resource you would like to share, including assessments, please let us know.